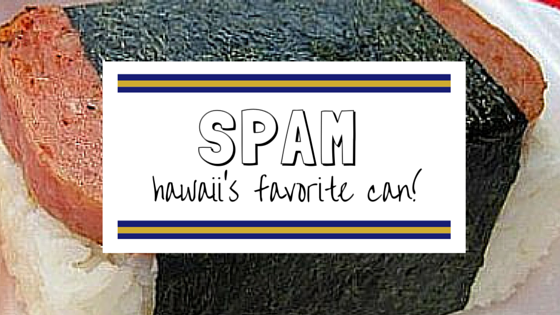 Everyone knows that Hawaii eats more Spam than any other state in the Union. And plenty of folks claim they’d never even think of eating this quintessential canned meat, but we think they’re going about it all wrong. Here’s how we do Spam in Hawaii! Spam is always cooked. Always. Is the Spam you’re thinking of just straight out of the can, a sort of pinkish meat cube? Virtually nobody in Hawaii would dream of eating Spam like that. At the very least, Spam is sliced and seared on a griddle or skillet, and often marinated—in teriyaki sauce, hot sauce, or even just “shoyu and sugar.” Cooking it brings out a nice, crispy outside, and a soft, juicy center. Yep, that’s right. One of the most common uses for Spam is as a breakfast side—just like bacon or sausage—and it’s found that way on plenty of restaurant menus. You’ll also see Spam proudly advertised with fast-food breakfast fare. McDonald’s serves it along eggs and rice, and Burger King even puts it on a Croissan’wich. Try ‘em while you’re here—it’s definitely a one-of-a-kind Hawaii experience! One of the most ubiquitous island snacks is the Spam musubi—a slice of grilled (and usually marinated) Spam atop a block of rice, all wrapped in nori. 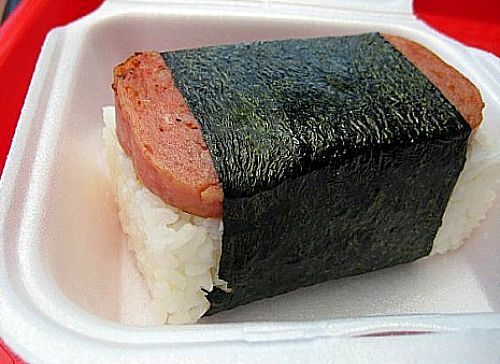 People from all walks of life in Hawaii will grab a Spam musubi as a snack, or a quick lunch. While you can find these literally everywhere (there’s usually a stack of them next to convenience store registers), we like the deep-fried version found at Da Kitchen even better! 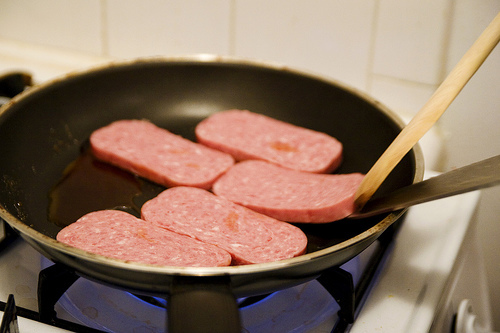 Yep, Spam finds its way into more than breakfast dishes. 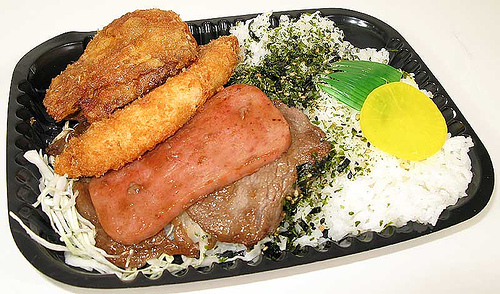 A big slice of Spam is one of the best parts of a bowl of Saimin, and it’s served along other meat choices in bentos statewide. Hawaii’s favorite chain restaurant, Zippy’s, grills it up and serves it along with teriyaki beef, fried chicken, and breaded fish in its famous Zip-Pac. I also love the Spam katsu curry at Ramen-Ya, here in Kahului. Yes, that’s breaded, deep-fried Spam—and it’s a once-in-a-great-while treat! There’s a reason we stock up on Spam when there’s a threat of a dock strike or hurricane—despite it being a shelf-stable, emergency food, it’s also comfort food. My favorite way to cook it up for my family? Spam fried rice. 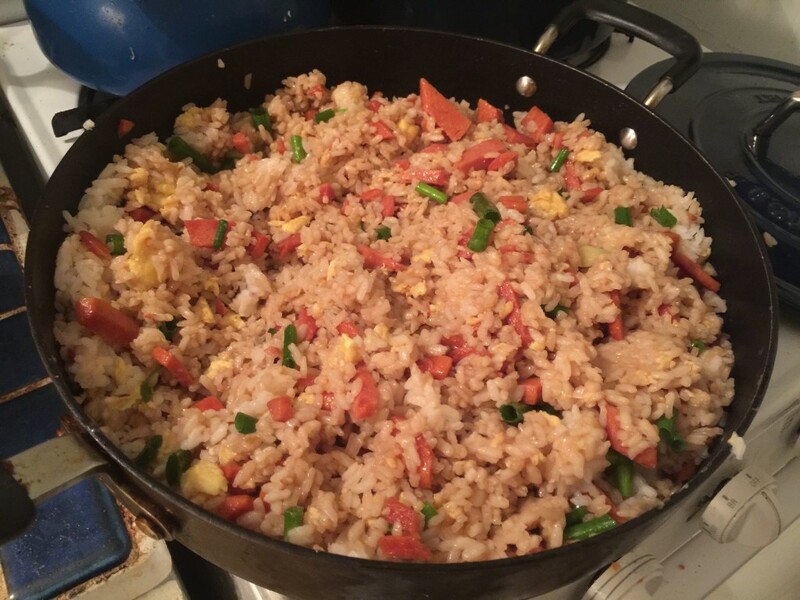 You can find Spam in just about every flavor at the grocery store here (teriyaki, garlic, hot and spicy, black pepper), and I love to experiment with the different flavors when cooking up a big wok of fried rice. 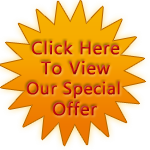 If you happen upon Spam on the menu during a meal out on Maui, don’t eschew it without giving it a shot! 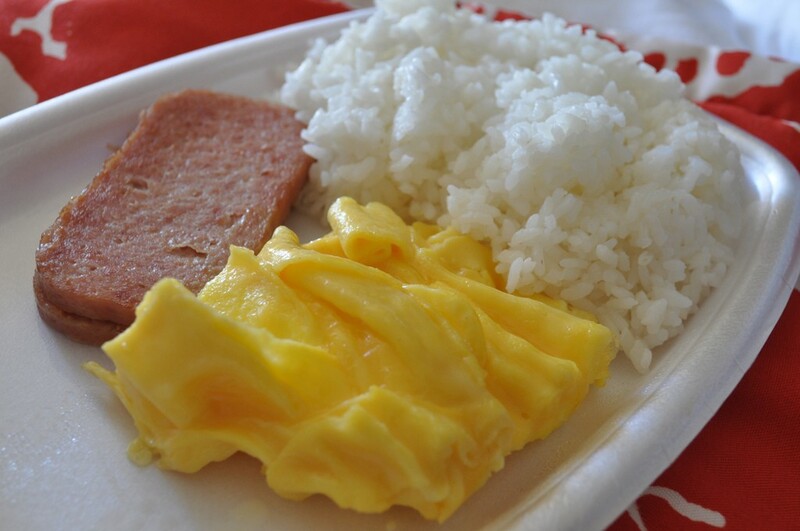 You might even find you’ll want to recreate some of Hawaii’s favorite Spam recipes back home! We’d like to think that it’s pretty obvious when it’s time for a trip to Maui, but sometimes you might not realize that golden sand beaches, lush tropical rainforest, and breathtaking ocean views are calling your name as we speak! 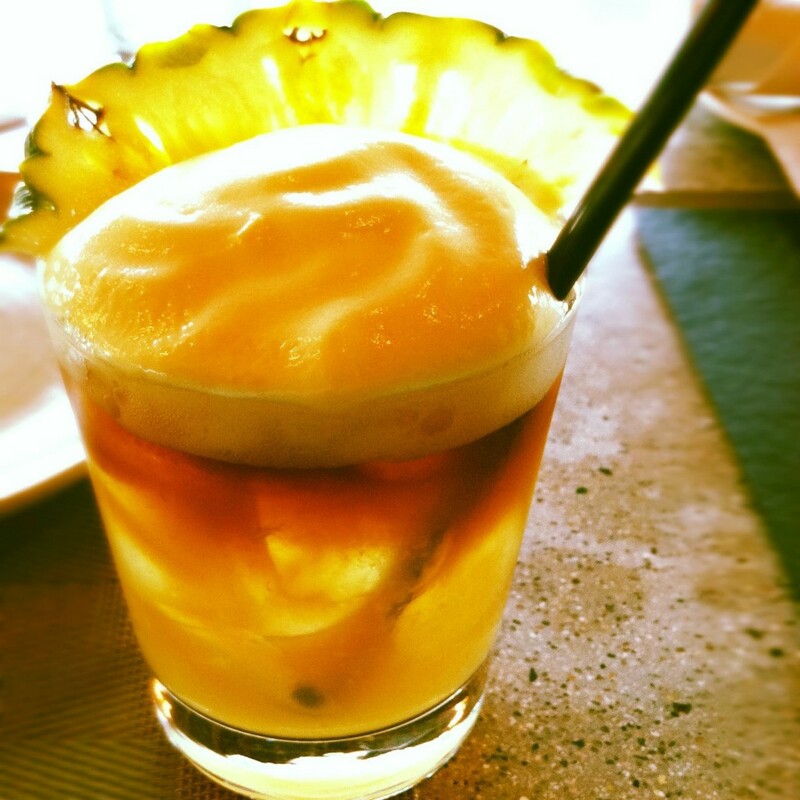 You’re developing a nervous tic that only a mai tai can cure. While every restaurant has its own version of this retro tropical libation, our favorite is the Monkeypod Mai Tai at Monkeypod Kitchen by Merriman in Wailea. You’re tired of knowing what’s around every turn. Is your commute a little predictable? Has it been a while since you’ve been excited to travel down a new road? 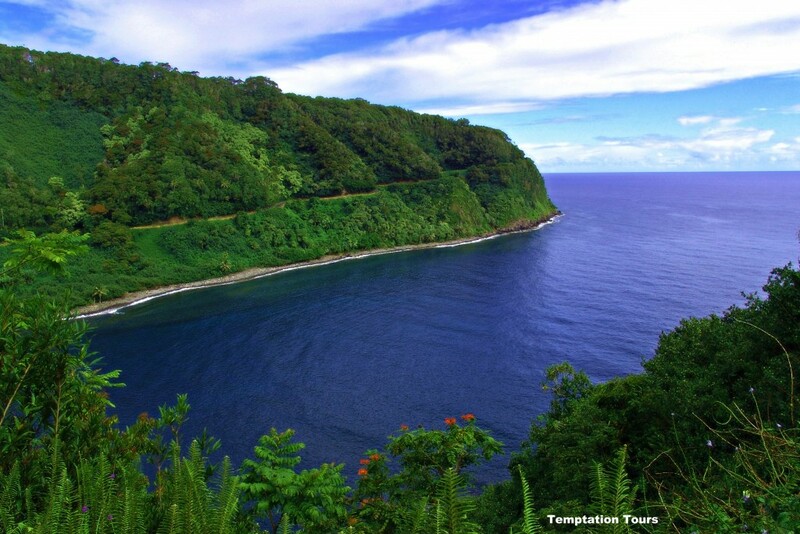 Join us on the Road to Hana and recapture a little wonder! The wildlife in your neighborhood is getting a little boring. Squirrels, pigeons, and neighborhood cats not too thrilling to watch? 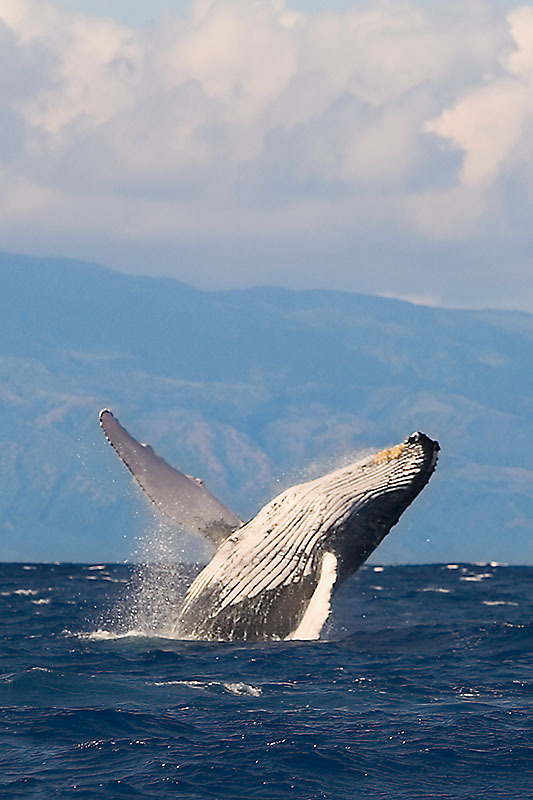 Visit Maui during whale season and watch our most famous annual visitors really make a splash. Your toes haven’t seen the sun in months. 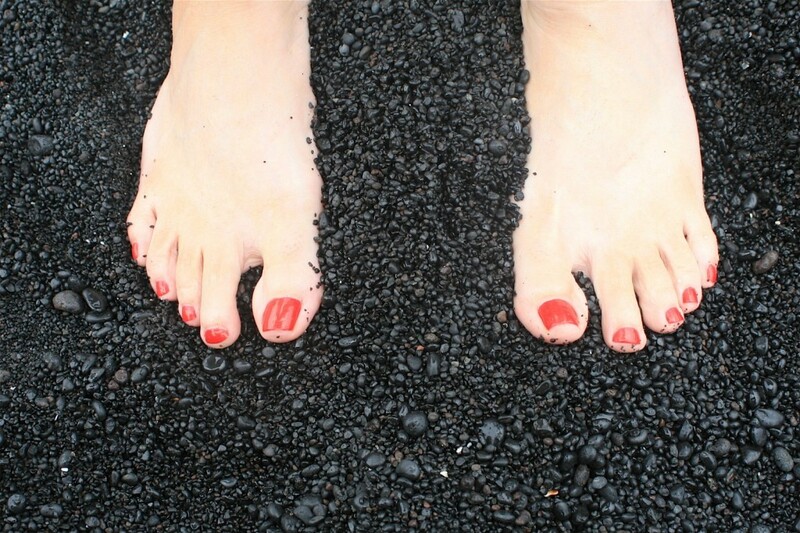 Don’t let that pedicure go unseen– get your piggies some sun, sea, and maybe even a little black sand! You’re starting to think that tuna only comes in cans. 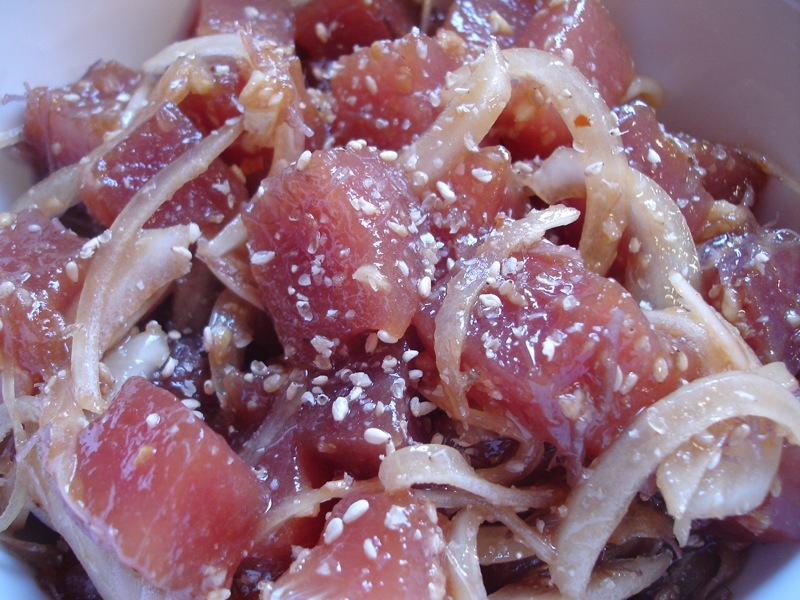 Taste some of the freshest, delicious seafood on the planet pretty much anywhere you go on Maui– don’t forget to try some ahi poke! You need an excuse to go deeper. See Maui from “down under” by visiting the world-famous Ka’eleku Caverns on the Road to Hana. That tie is getting a little tight. 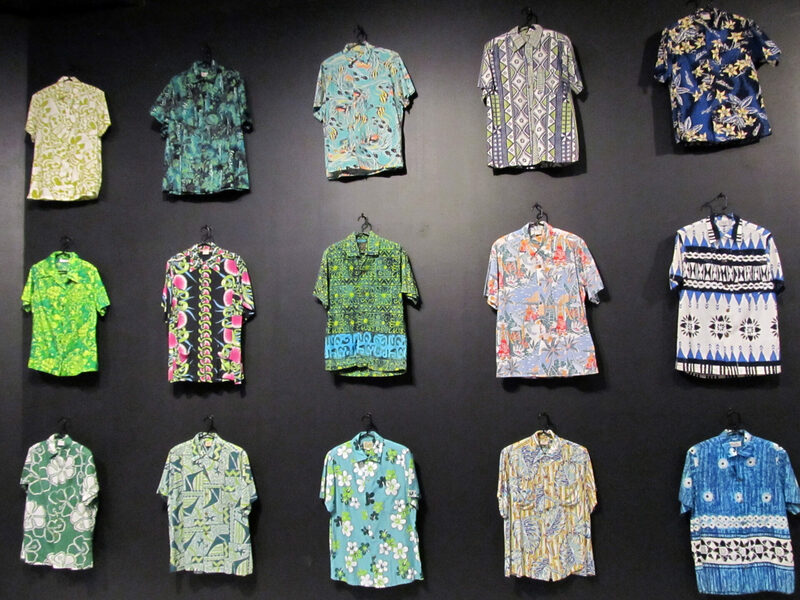 Leave the noose at the office and go Maui style with an aloha shirt for every day of the week. It’s been a while since you’ve stopped to smell the flowers. 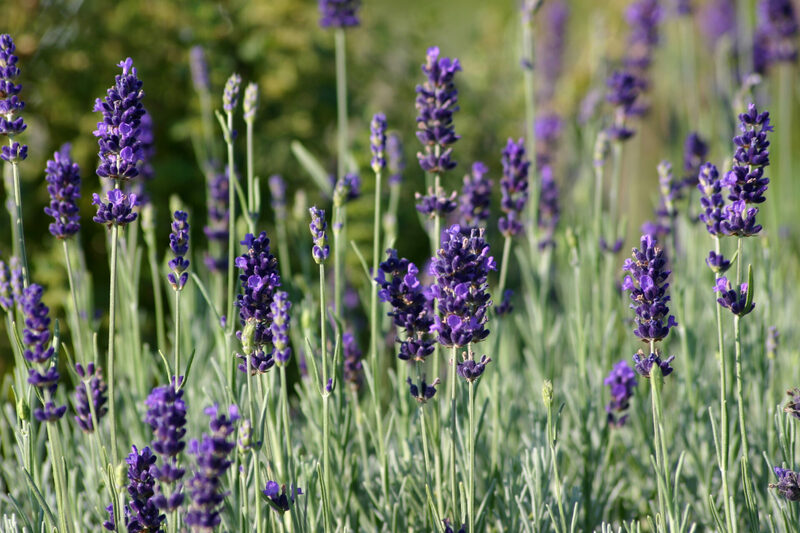 Let fragrant lavender blooms, cool mountain air, and sweeping views fill your senses at Ali’i Kula Lavender farm. You’re lacking a little color in your life. 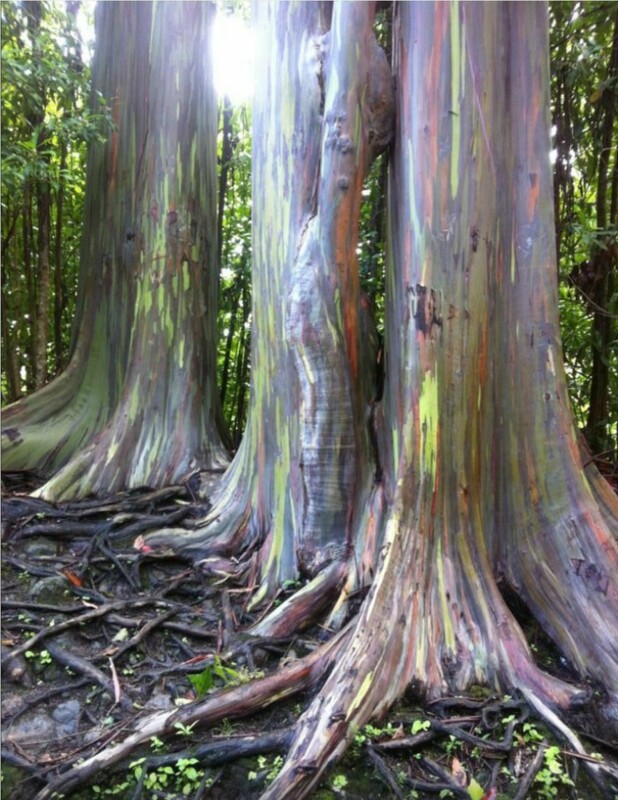 Whether it’s the rainbows that grace the skies daily, or the other-worldly rainbow eucalyptus trees on the Road to Hana, fill your Maui vacation with every hue on the spectrum. Believe it or not, Hawaii residents need vacations from time to time too! While many kama’aina prefer to visit mainland destinations (Las Vegas, in particular) when they need a getaway, others opt for weekend getaways to other islands. Personally, I love losing myself in the hustle and bustle of Honolulu once or twice a year, but many neighboring-island residents love to escape to Maui from time to time. What do they like to do while they’re here? Read on! One of the things that attracts visitors from other islands is Maui’s natural beauty, rich agricultural scene, and varied microclimates. One of the many spots that offers all that and more is MauiWine, which attracts visitors from Oahu, Hawaii Island, and Kauai all year long. MauiWine’s location on the slopes of Haleakala offers cool temperatures, incredible ocean views, and plenty to explore and taste. Because of Hawaii’s strong Asian influences, one of our dyed-in-the-wool traditions is the practice of “omiyage,” a souvenir-gifting practice that has its roots in Japan. Whenever we travel anywhere, we always bring back gifts—usually consumable—from where we’ve been. A bottle of Maui Splash or Lokelani is always a welcome form of omiyage from Maui! Yep, not all of the visitors on the Road to Hana are from the mainland. Since there’s nothing like it on Oahu, plenty of folks from Honolulu list the Road to Hana as one of their Maui musts. That isolated feeling that you get while traveling around East Maui is hard to find on Oahu, and it’s a refreshing change from city life. Hiking, waterfalls, and the black sand beach are major attractors for visitors from within the state, not to mention the famous banana bread! The quaint, shop-lined town of Makawao, complete with the sense of old-timey cowboy culture, is a huge draw for outer-island residents. It’s a great place to find unique items in quirky boutiques for personal souvenirs, but Makawao’s also a destination for some very coveted omiyage—treats from Komoda’s bakery! Yelpers from other islands love their stick donuts, cream puffs, and guava malasadas. 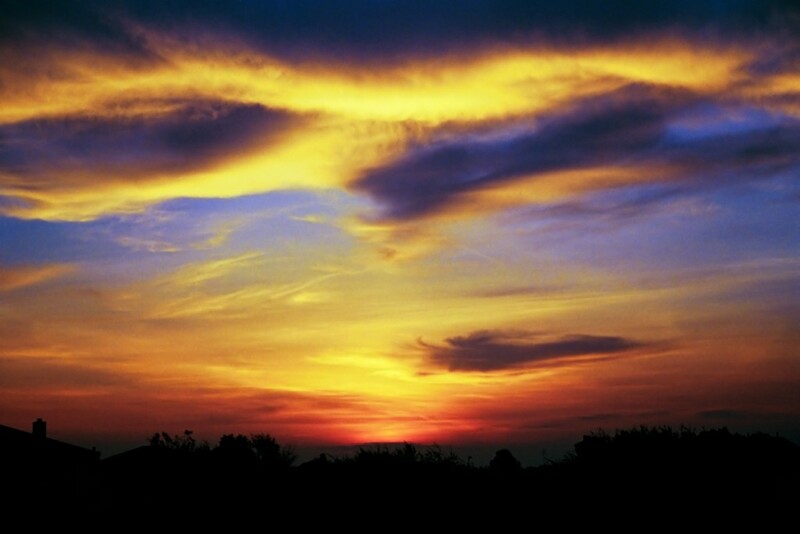 Keeping with the adventurous spirit that neighbor-island visitors adopt when visiting Maui, a trip to Haleakala for sunrise is virtually required. Visitors from the US mainland have the advantage of a drastic time change to help them wake up early enough for the sunrise journey, but not so for Hawaii visitors! Even so, bundling up in winter gear and watching the sun rise above Maui’s dormant volcano is no problem for many kama’aina. We love swap meets in Hawaii—but then, who doesn’t? It’s no wonder that outer-island visitors are happy to get up early on a Saturday morning and visit the Maui Swap Meet. They can mingle with other visitors and Maui residents, chow down on some one-of-a-kind treats (Sumo Dogs, anyone? 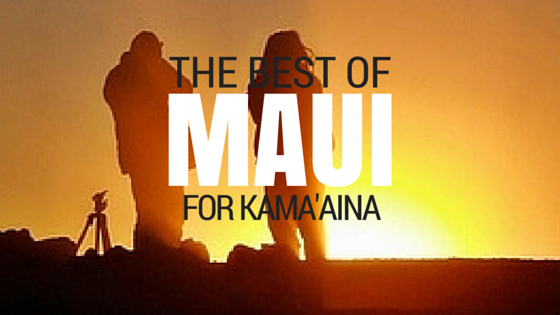 ), and check out some of Maui’s best products. Whether they’re looking for jam, local honey, or even hand-made wood crafts, the swap meet is a one-stop-shop for items only found on Maui. The Road to Hana is on plenty of people’s Maui bucket lists, and it’s no wonder why. It’s an incredible, adventurous journey through hairpin turns and one-lane bridges through some of the most beautiful tropical rainforest in the world. Waterfalls, native plants, and hidden beaches lie around almost every corner, and for most folks who travel it, the Road to Hana is simply unforgettable. Another reason thousands of Maui visitors are clamoring to travel this world-famous highway is the promise of a black-sand beach—Wai’anapanapa—that lies on the other end of all those twists and turns. 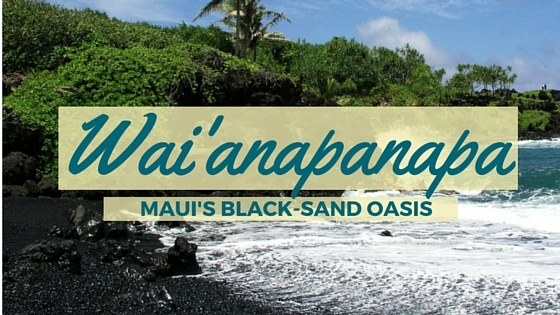 Meaning “sparkling water” in Hawaiian, Wai’anapanapa is one of the most breathtaking locales on Maui. On a sunny day, the ocean shines a deep, rich cerulean that is only enhanced by the surrounding emerald greenery, and the stark black sand. It’s that—the black sand—that draws many visitors to this unique state park location. Jet black sand, cool blue water– what more could you ask for? Rather than the brilliant white or warm golden sand that makes up most of Maui’s beaches, the sand at Wai’anapanapa was formed by the last lava flow from Haleakala; that’s right—our famous landmark wasn’t always dormant! What happens when hot lava reaches cool ocean water? It’s pretty dramatic, but the end result is hardened shards of black rock that, over the years, get worn down into ocean movement into tiny sand particles settled on the shoreline. 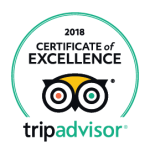 It makes for a beautiful, other-worldly sight, and is an experience you can have in only a few places in the world—Maui included! 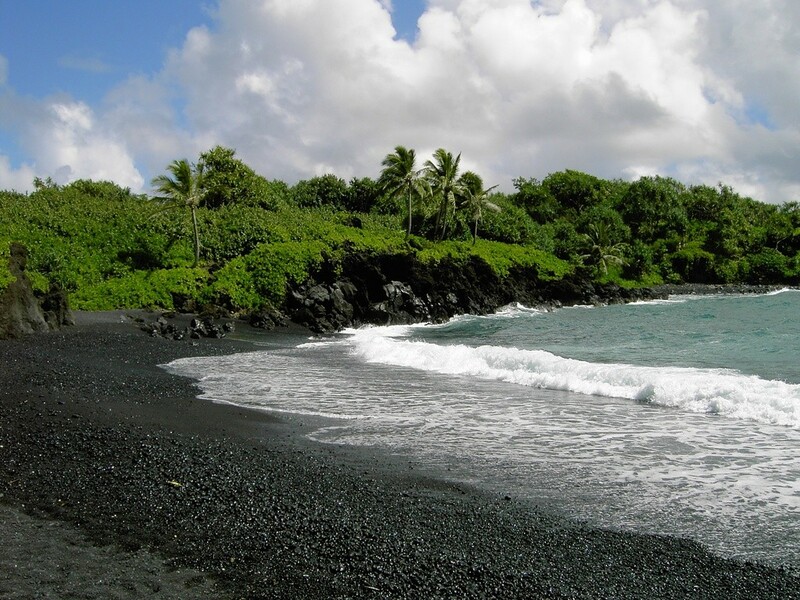 If you’re joining us on any of our Road to Hana tours, you’ll have a chance to see Wai’anapanapa and its unique black sand yourself, and perhaps even enjoy a picnic lunch overlooking it! If you’re planning on taking a beach-side stroll, remember to bring some sandals or water shoes—black sand holds a lot more of the sun’s heat than its lighter counterparts, so it can get to be hot hot HOT! Whether you want to get up close and personal, or just take pictures from afar, we’d love to tell you even more about our black sand beach when you join us on the Road to Hana!